A landlord has been hit with £15,000 costs and warned he could face jail after failing to license 20 flats. The taxman has announced new rules following a major legal victory in a Stamp Duty Land Tax case involving property. The next Property Investor Show is to be held at London’s ExCeL from October 11 to 13. Shelter is calling for the introduction of a new renting contract which would last five years. Shelter’s call for five-year contracts would not go down well with the large majority of people who share rental flats and houses. Estate agent John D Wood is to hold a property investors evening, for those primarily interested in buying in London and the South East. 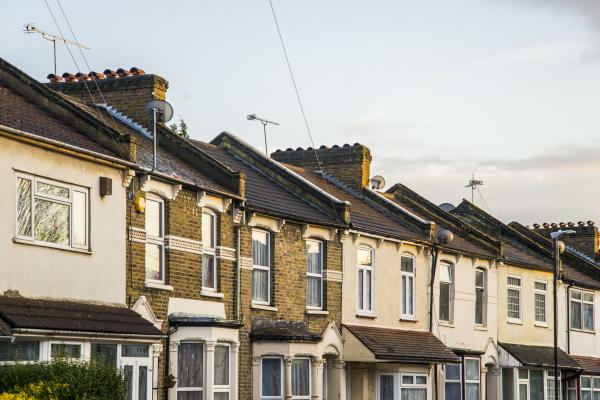 Rents have risen for a fifth consecutive month to reach a new record high of £734 a month.